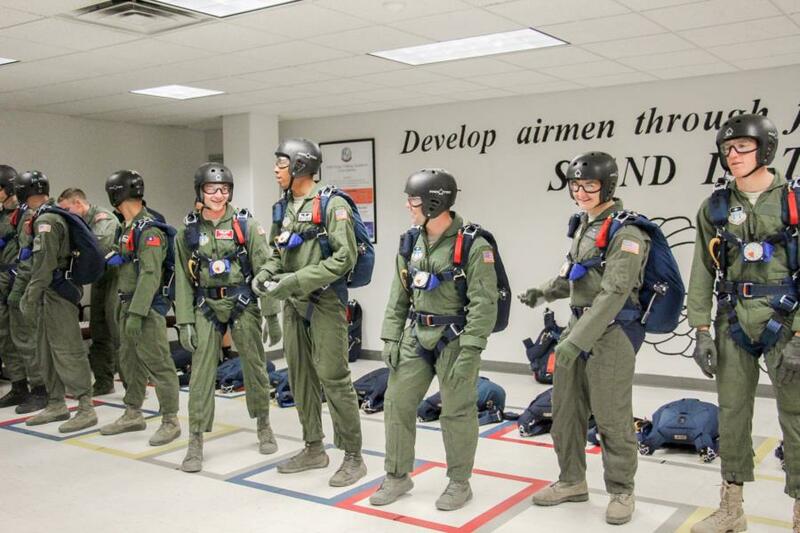 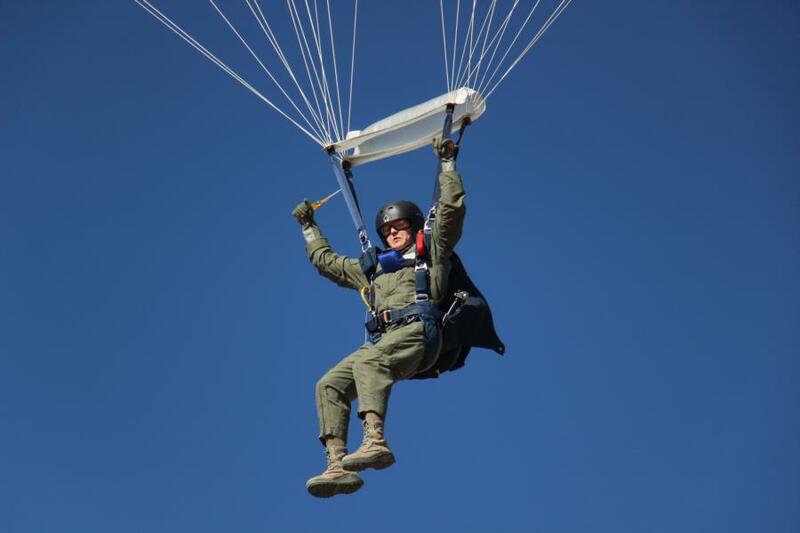 This past week was a very busy one for AM-490 Cadets, they finished getting to their 5th Jump and we were there all week to catch them in action! 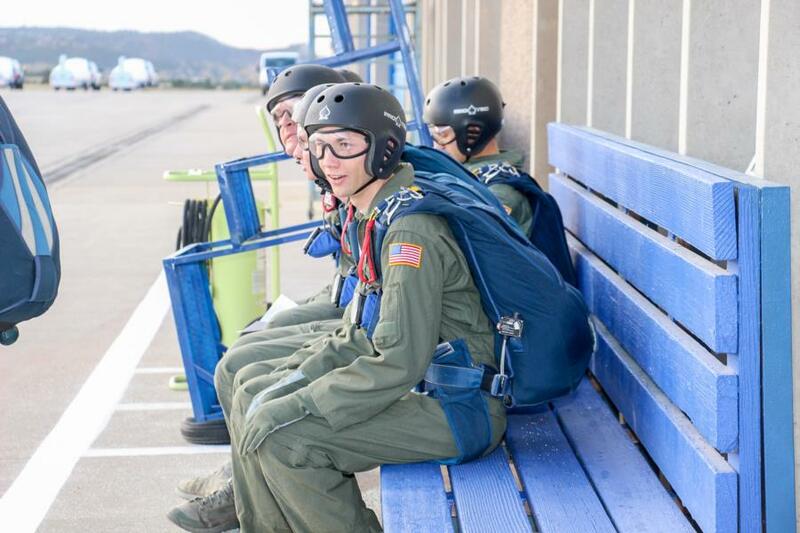 Click here to read some background on Jump from our earlier blog in October when these cadets were in the middle of Ground Training. 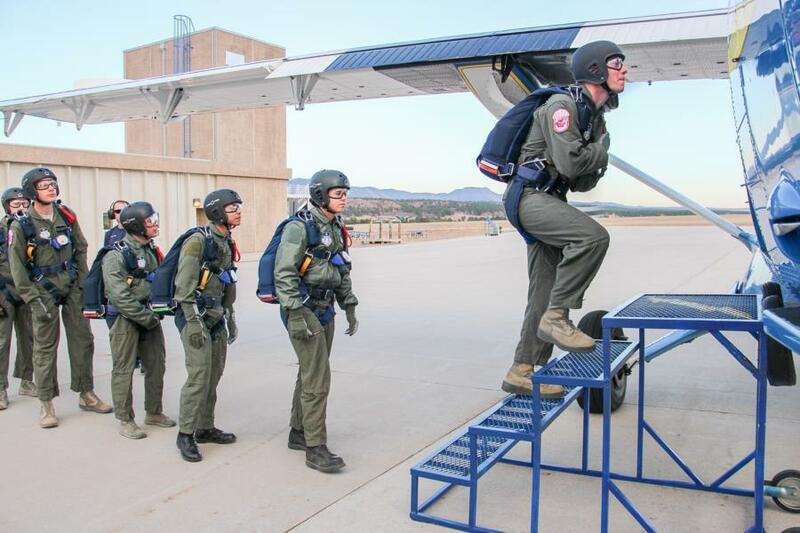 Every morning Jump started bright and early, during the week AM-490 is done roughly between 12pm and 1pm depending on if it's an M day or T day. 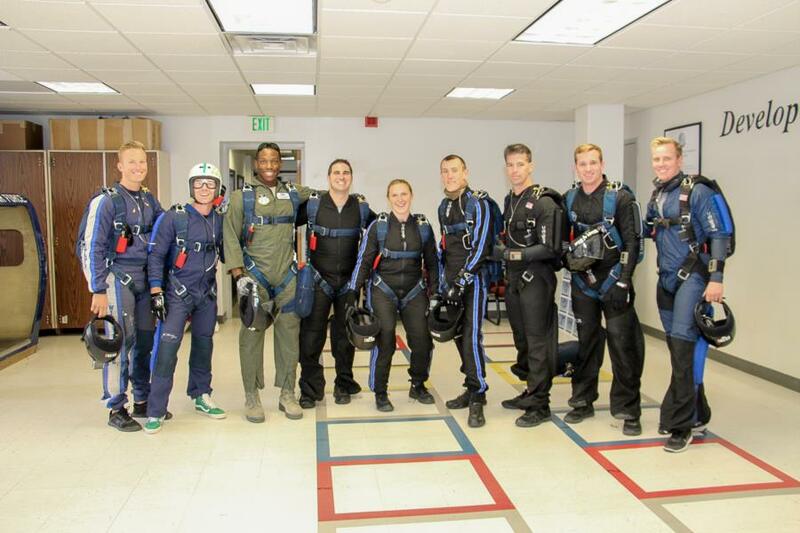 While on Saturday they have as much time as they need to complete their jumps or until 4pm, whichever comes first. 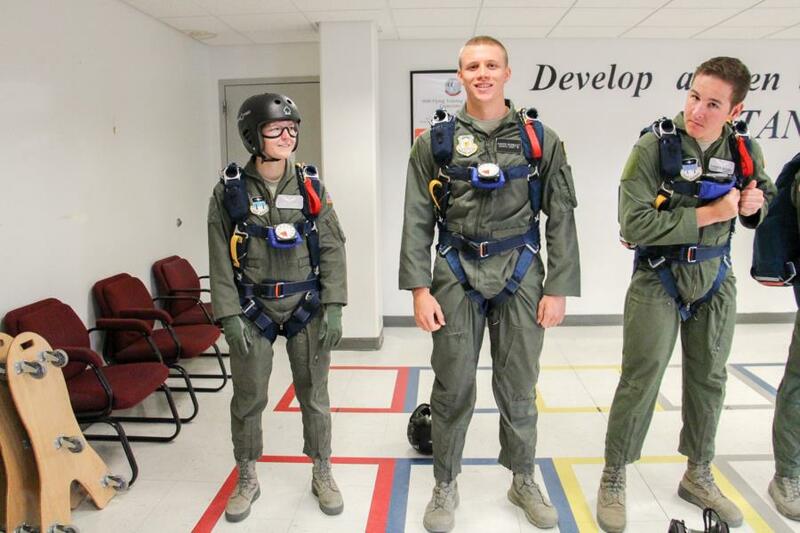 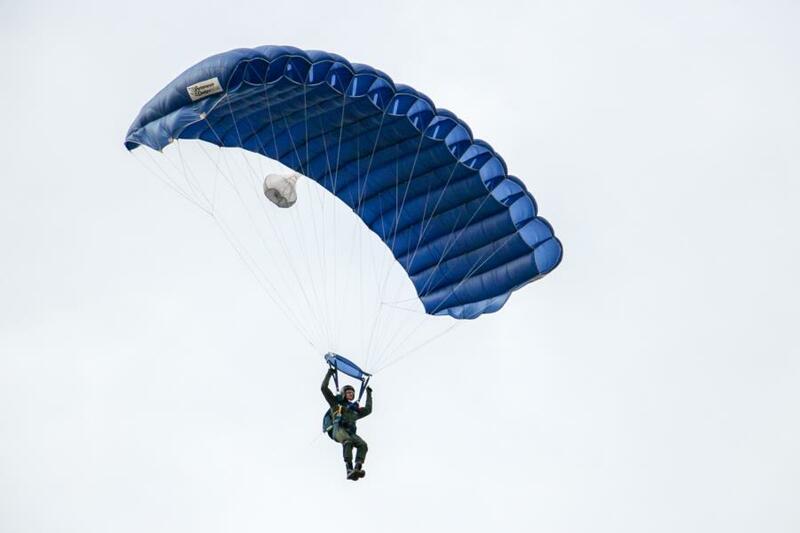 Thankfully, the weather this week was on the Cadets side and by Saturday only 9 Cadets still needed to get their 5th Jump. 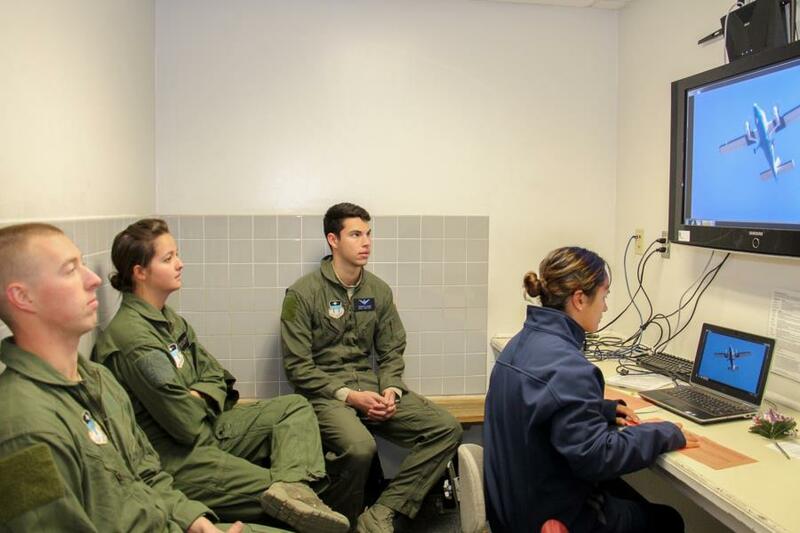 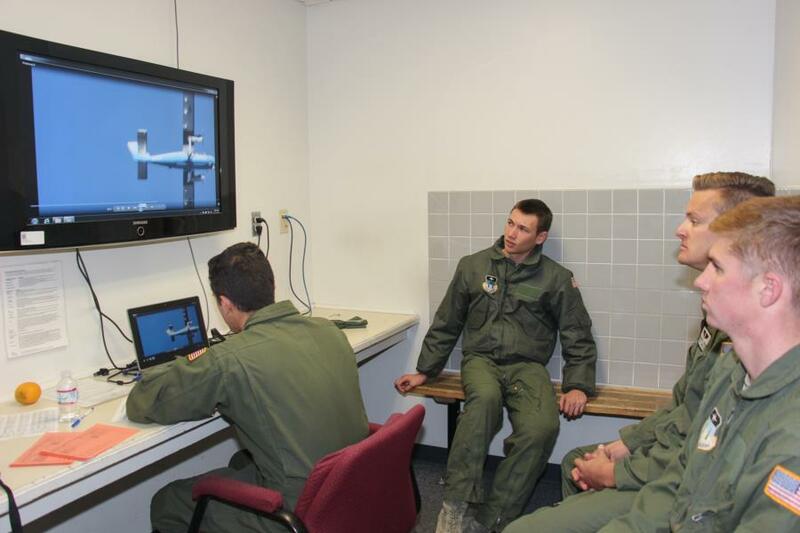 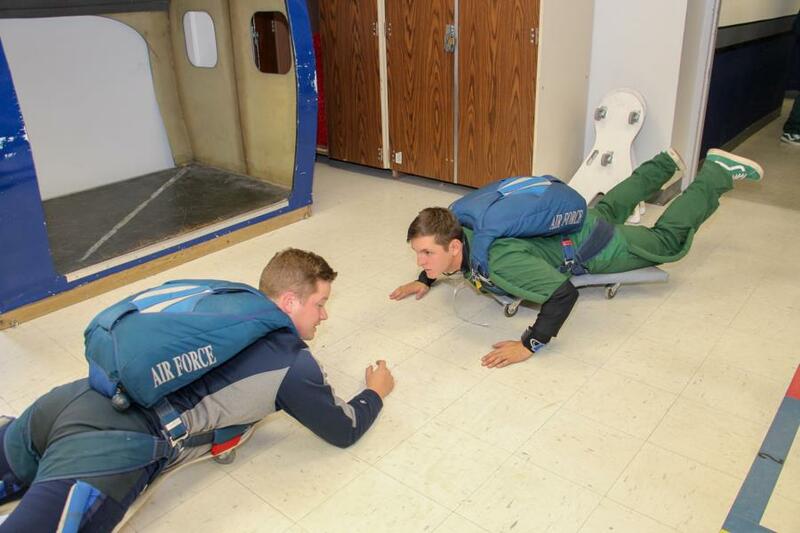 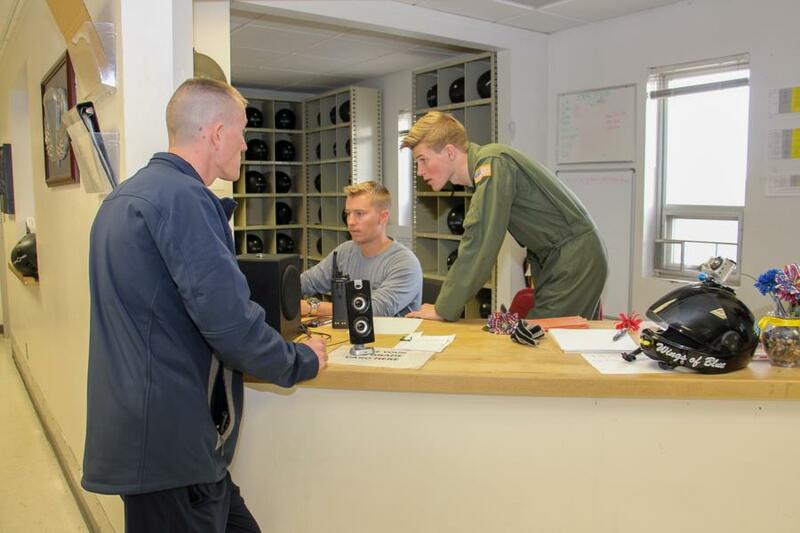 We happened to catch a lot of the AM-490 Staff and Wings of Blue/Wings of Green prepping for Jumps as well throughout the week, whether they were practicing new manuevers or practicing their technic. 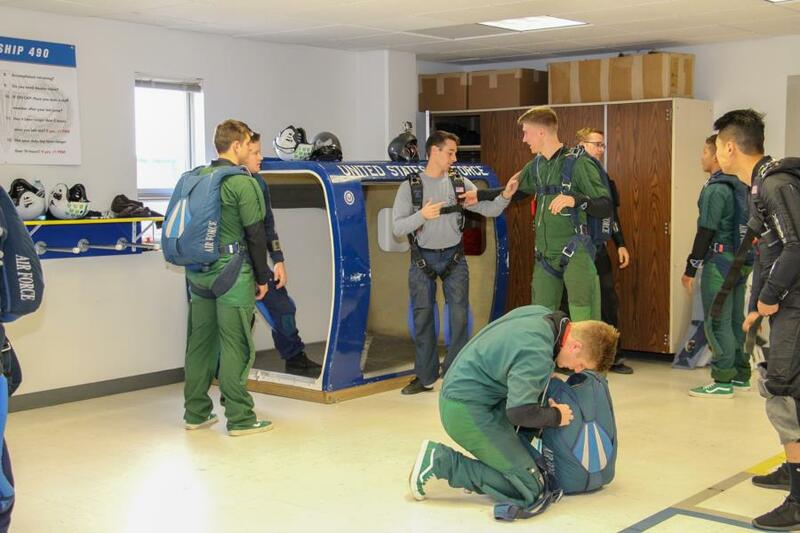 Since our last visit at the Airfield for a 5th Jump day the Wings of Green have been slowly but steadly getting more experience and we can't wait to watch them continue to improve throughout the year!